When it comes to aging, our kids are our most honest critics, no filters, if you want the truth the whole truth, and nothing but the truth just ask your kids! Even when you don’t ask for their unsolicited criticism, they are happy to give it you. During my early fifties the aging process began to surpass all attempts to hold on to what was left of my youth. Little did I realize that certain aging characteristics had permanently taken up residence on my face. The horror was realized when my son asked me why I frowned all the time. What do you mean, why do I frown all the time? “You look like you are mad or angry all the time”. I immediately went to the first mirror I could find, I did in fact have the appearance of an angry, worn out, “old woman”. I have no problem with the “grow old gracefully” philosophy, if that’s what you want to do. However, that is not necessarily for me. I don’t feel old and worn out, and I certainly am not in a constant state of agitation, so why do I want to look like I am? According to the American Society of Plastic Surgeons, the mouth and perioral area play a primary role in emotional expression and attractiveness of the face. There are numerous scientific theories on the mechanism of facial aging. The debate on facial sagging (frowning) versus deflation (loss of volume) is ongoing. One study conducted on aging of the upper lip; Aging of the Upper Lip, Part I, A Retrospective Analysis of Metric Changes in Soft Tissue on Magnetic Resonance Imaging (by Ramaut, Lisa, M.D. ; Tonnard, Patrick, M.D., Ph.D.; Verpaele, Alexis, M.D., Ph.D.; Verstraete, Koenraad, M.D., Ph.D.; Blondeel, Phillip, M.D., Ph.D., Plastic and Reconstructive Surgery: February 2019 - Volume 143 - Issue 2 - p 440–446) concluded that the aged perioral area is affected with variable degrees of soft-tissue lengthening, thinning, and volume loss. These findings contribute to a better understanding of the mechanics of aging in the perioral area. The aging process is inevitable. But, we don’t have to settle for growing old gracefully. There are many options available to improve visible signs of aging in the face and neck area. 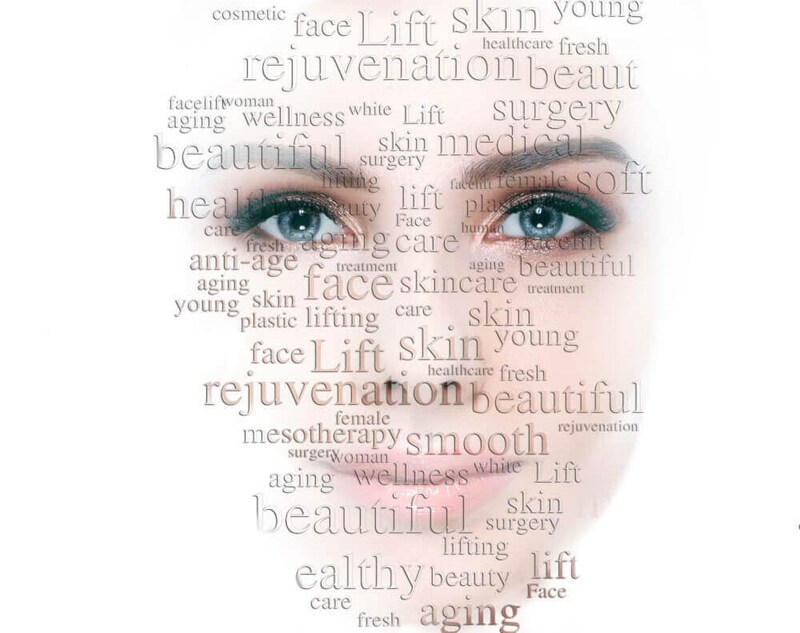 Less invasive options include fat transfer or dermal fillers (Juvederm, Volbella, Vollure and Voluma) designed to replace the lost fatty volume, skin treatments such as IPL, dermabrasion, peels or laser therapies that can improve the quality and texture of the skin. 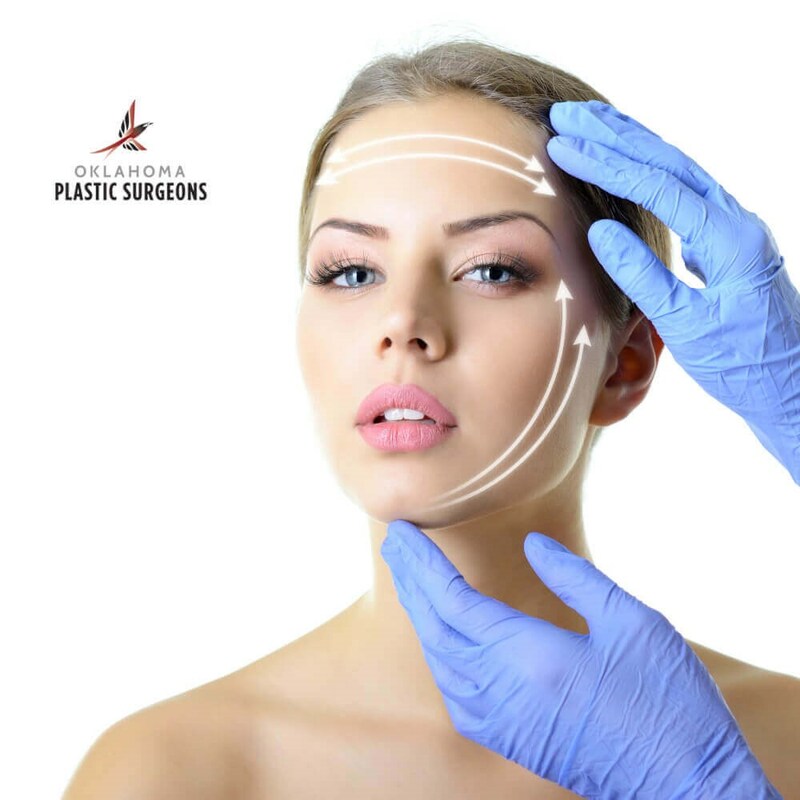 Minimally invasive rejuvenation treatments cannot achieve the same results as a surgical facelift, but they may help delay the time at which a facelift becomes appropriate and will certainly complement the results of surgery. Oklahoma Plastic Surgeons offers the JUVÉDERM® lip collection: two formulations for your unique needs. With all these options and a better understanding of what to expect, I am ready to turn my frown into a smile to match my pleasant disposition…that will be another blog! If you would like to discuss what options are best for you please contact Dr. Clinton Webster at 405.842.9732 or visit our website at www.Clintonwebstermd.com. To obtain a freee cosmetic surgery guide visit www.plasticsurgery.org.